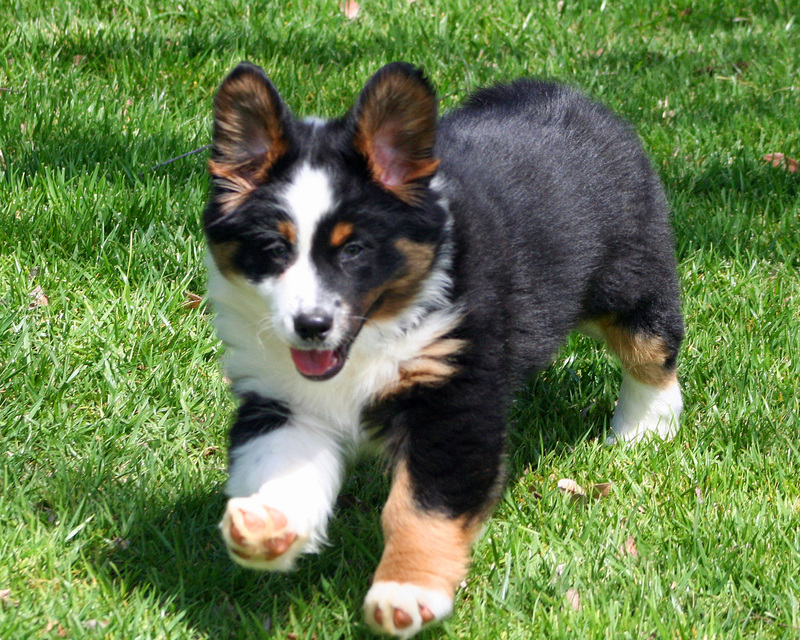 I began my journey with Australian Shepherds in 1965 when I spent the weekend with a cousin and fell in love with a blue merle puppy from a litter they had. I took her home and the love affair has now been going on for some 52 years – her name was Pittman’s Skieter Marie. I am now fourteen generations down from Skieter and I still occasionally see a glimpse of her in the eyes of my pups! 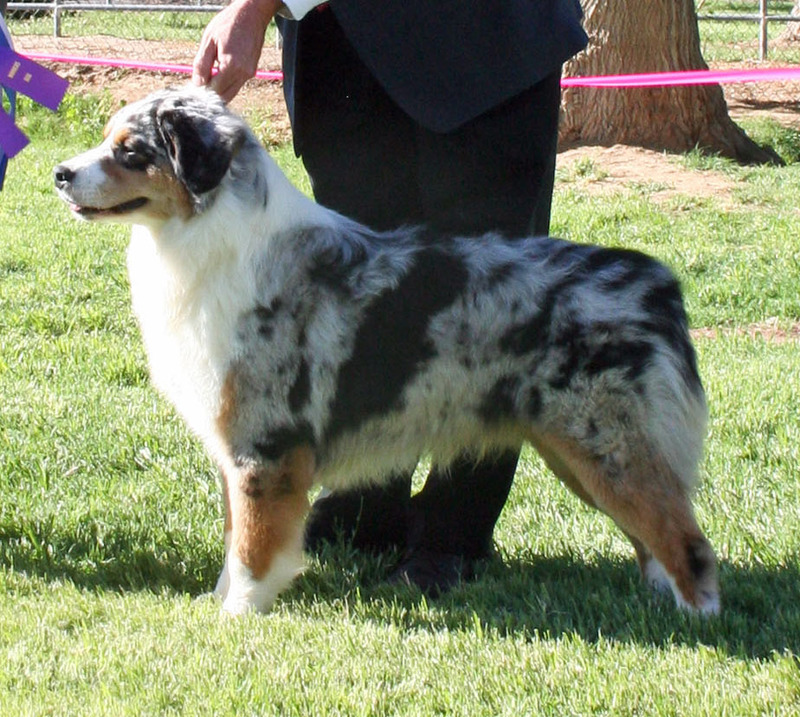 The name Sundown was adopted in 1974 with the first Sundown dog also being my first champion – CH Sundown’s Maize of Bonnie Blu. I am very proud that Sundown is Hall of Fame Kennel 26. 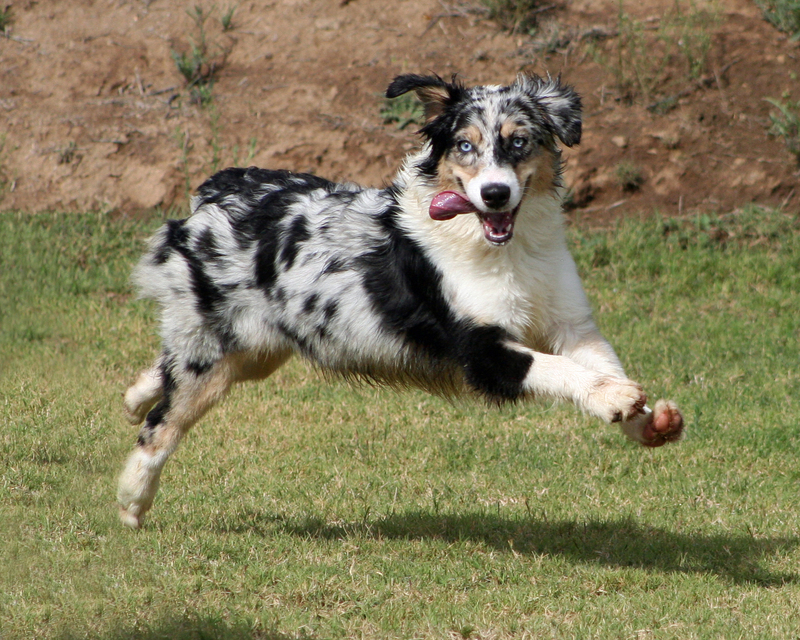 I continue to compete in conformation, obedience and agility. I am a Senior Breeder Judge and have had the distinct honor of judging in 24 states, Canada, twice in Belgium and Germany, Netherlands, Italy and Finland. 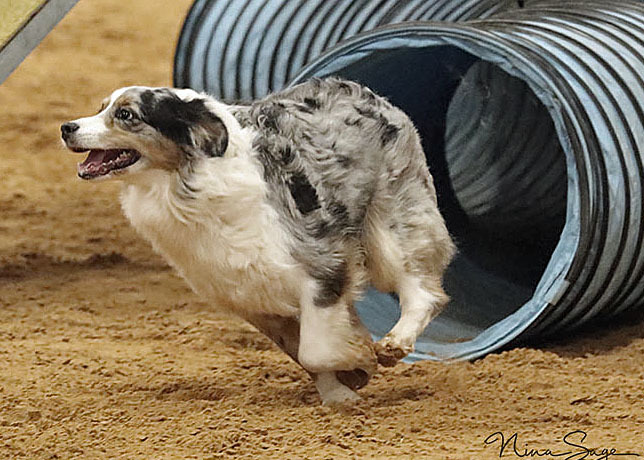 I have been honored with judging at fourteen National Pre-Shows and the ultimate honor of judging Best of Breed at the ASCA National Specialty in 1999, Altered in 2003, Agility in 2005, Conformation Finals in 2007, Agility Finals in 2009 and Conformation finals in 2013, Conformation Dogs at the 2015 National and Agility Finals at the Oregon Nationals in 2016. Another great honor has been given to me – I judged the first MVA in the Netherlands in August 2010! 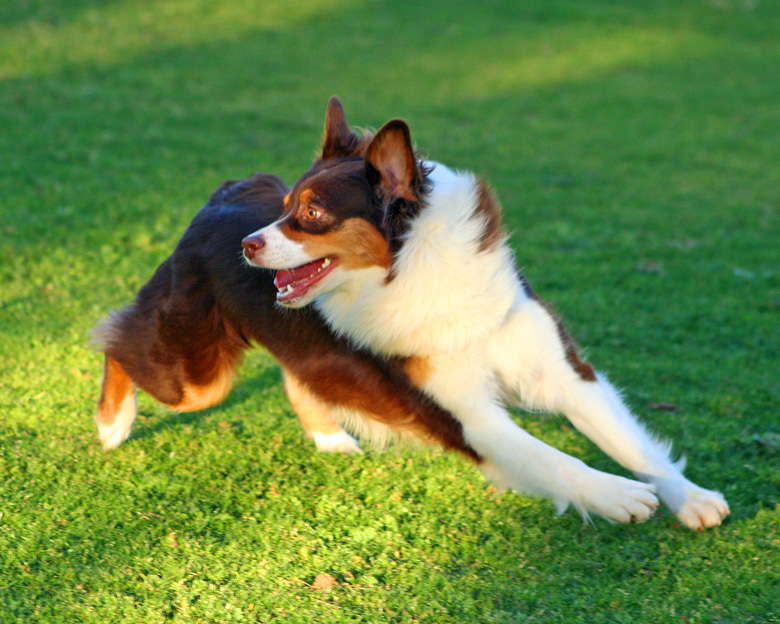 I also judge obedience and agility. The biggest honor of all was presented to me at the 2016 ASCA National Banquet when I was given the “Life Time Achievement Award” – what an honor! 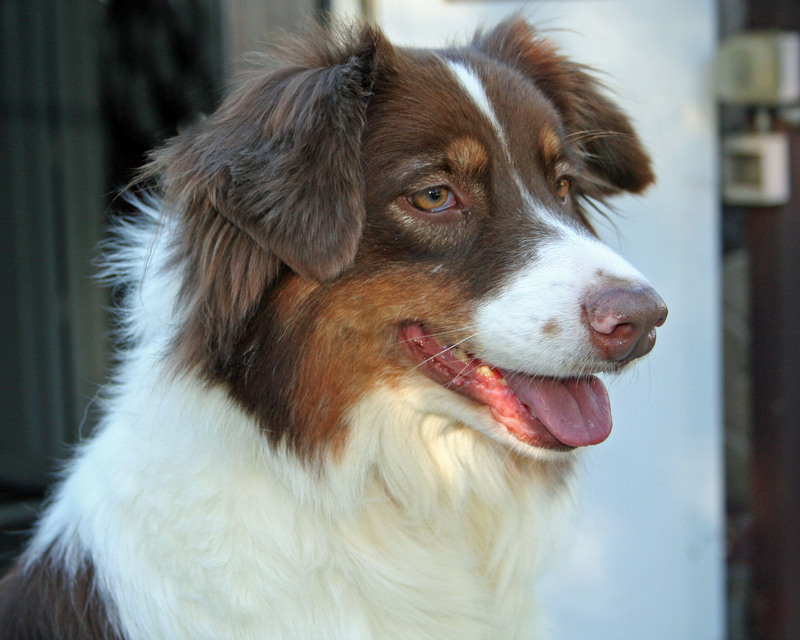 I continue to breed for dogs of high intelligence, with a sound body and outstanding temperaments.My association with this breed has brought me countless wonderful dogs and friends from around the world!